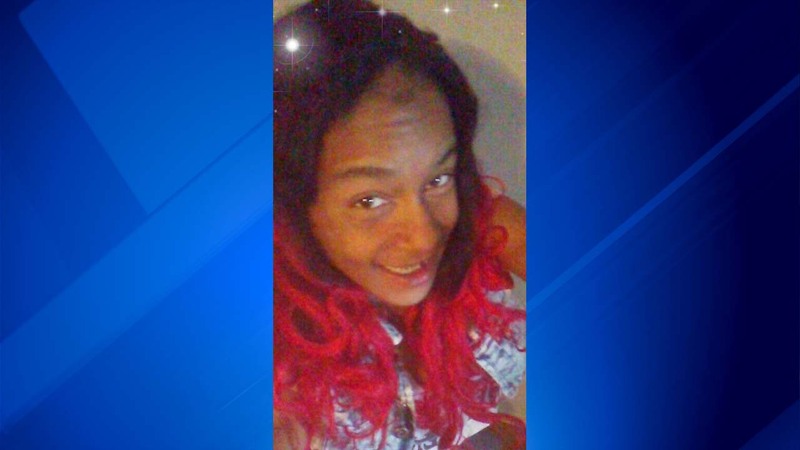 CHICAGO -- The body of a woman found dead last week in the Lawndale neighborhood has been identified as a 26-year-old who has been missing since May. Shantieya Smith, 26, was last seen on May 25 in the 1600 block of South Central Park, according to a missing person alert from Chicago Police. Smith was found dead about 5:30 p.m. Thursday just two blocks away in a garage in the 1800 block of South Central Park, according to police and the Cook County Medical Examiner's Office. A ruling on the cause and manner of her death has not been made pending further investigation, the medical examiner's office said.